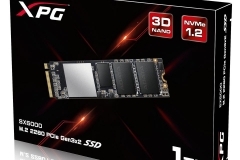 Taipei, Taiwan – October 26,2017– ADATA Technology, a leading manufacturer of high performance DRAM modules and NAND Flash products, today launched theXPG SX6000 SSD. 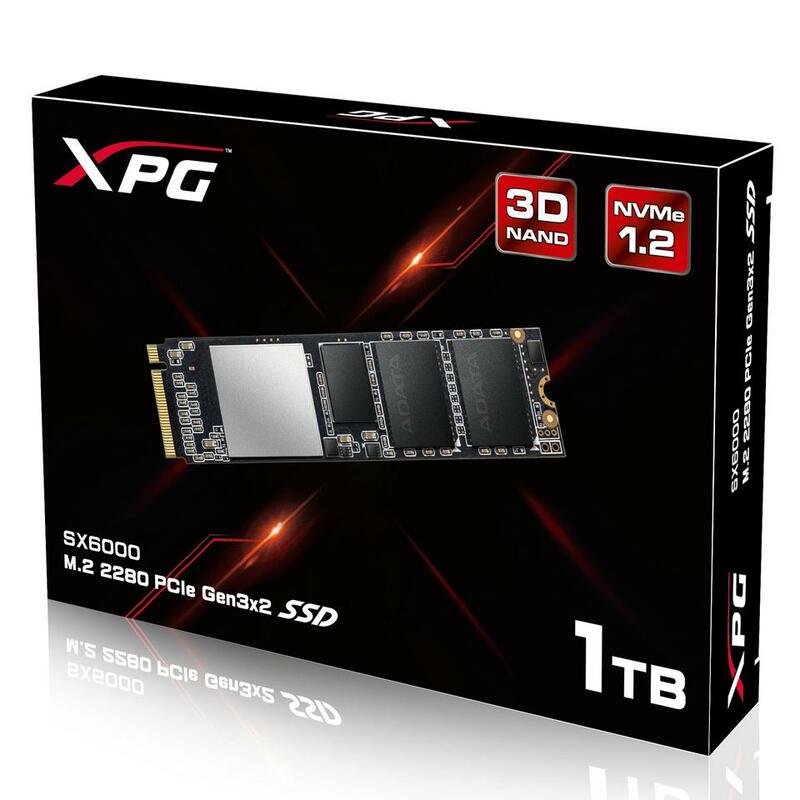 The product represents a bold move to provide PCI Express storage performance for nearly the same price to end users as that of traditional 2.5” SATA SSD. 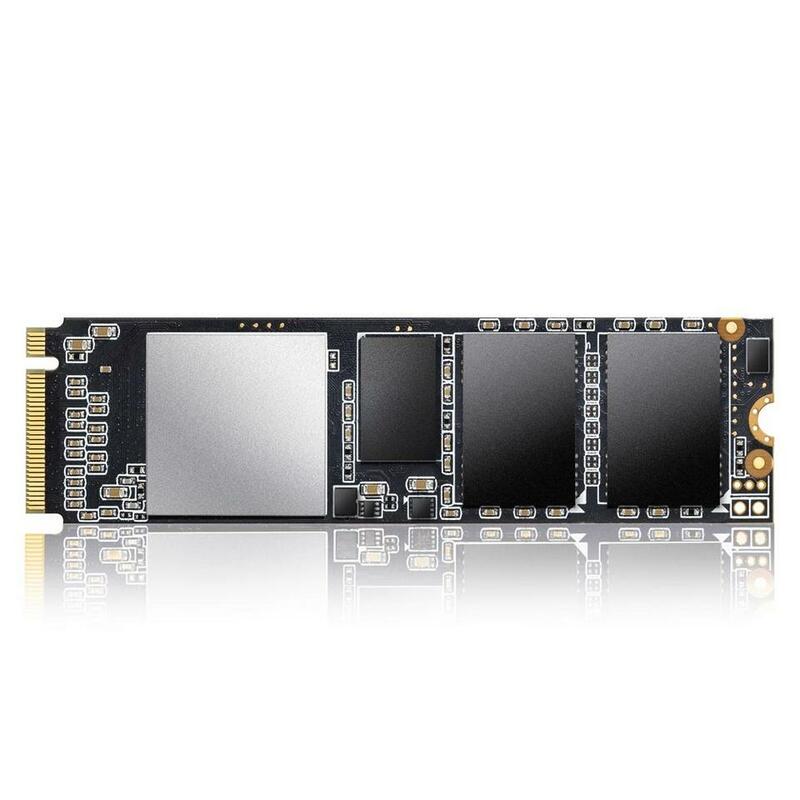 The SX6000 uses the compact M.2 form factor and reaches 1000MB/s read and 800MB/s write, easily doubling SATA SSD throughput without a relative increase in price. This is part of an ADATA focus on high speed, compact M.2 drives aimed at gamers, overclockers, and PC DIY enthusiasts. 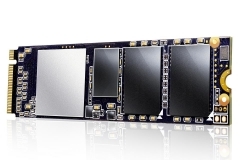 The SX6000 meets NVMe 1.2 specs and offers up to 1TB capacity, all at an approachable entry-level alongside its more premium stablemates the SX7000, SX8000, and SX9000. The leading advantage of the SX6000 is embodied in its superb cost-performance ratio. Using 3D TLC NAND, a Realtek controller, NVMe 1.2 technology, and a PCIe Gen3x2 interface, it reaches 1000MB/s read and 800MB/s write. Compared to a typical 500MB/s by 400MB/s on SATA III SSDs, this means doubled performance for less than 10% more spend in same-capacity comparisons. Increasingly, motherboards ship with two and four M.2 slots, up from a single slot on select boards just two years ago. 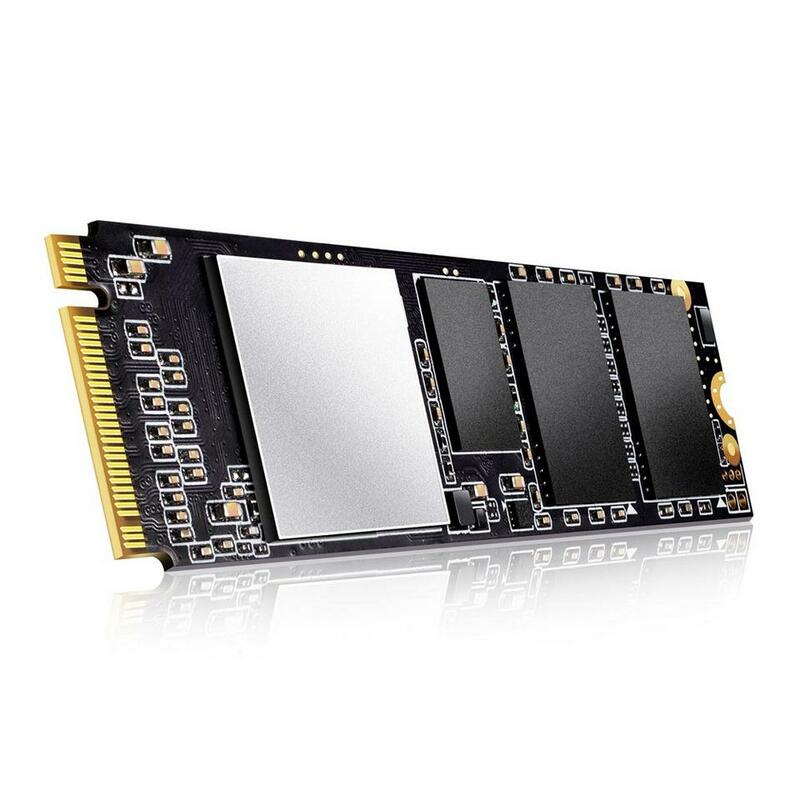 Therefore, PCIe M.2 SSDs are expected to become more normative and the SX6000 encourages this trend as an affordable high speed alternative that works great as an OS drive and mass storage. ADATA produces the SX6000 in 128GB, 256GB, 512GB, and 1TB. 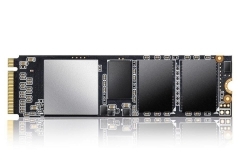 Once more, each model is less than 10% costlier than a same-capacity SATA III SSD. 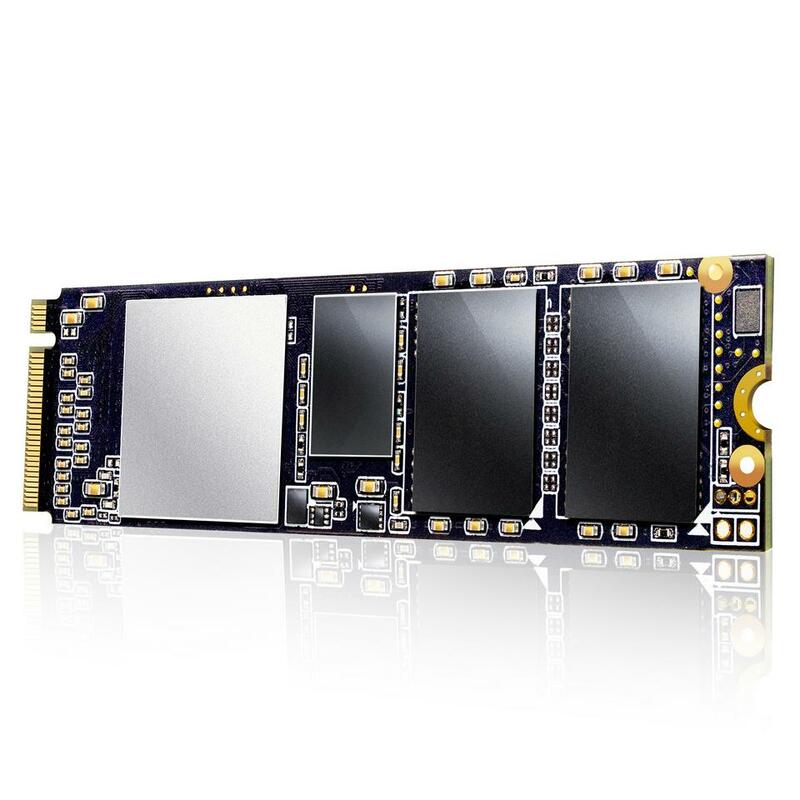 For PC users looking at tangible performance enhancements, the SX6000 makes complete sense as a SATA III successor. The SX6000 incorporates the usual range of performance and longevity-enhancing features shared by all ADATA and XPG SSDs. Wear leveling, DRAM Cache, and SLC Caching all ensure better load distribution and sustained peak performance even when handling large tasks such as moving AAA game titles or rendering video. 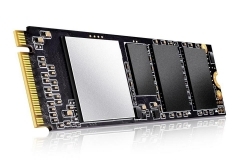 While other PCIe M.2 SSDs may be faster, the SX6000 easily surpasses SATA SSDs and of course leaves hard drives far behind, being ten times faster than the quickest mechanical solution.